The National Association of Special Educational Needs (NASEN) is the leading SEN membership organisation for education professionals. NASEN is committed to promoting the development of all individuals with SEN.
We are therefore honoured to have been invited to their SEND awards ceremony as a shortlisted candidate for the Effective Collaborative Working Award . 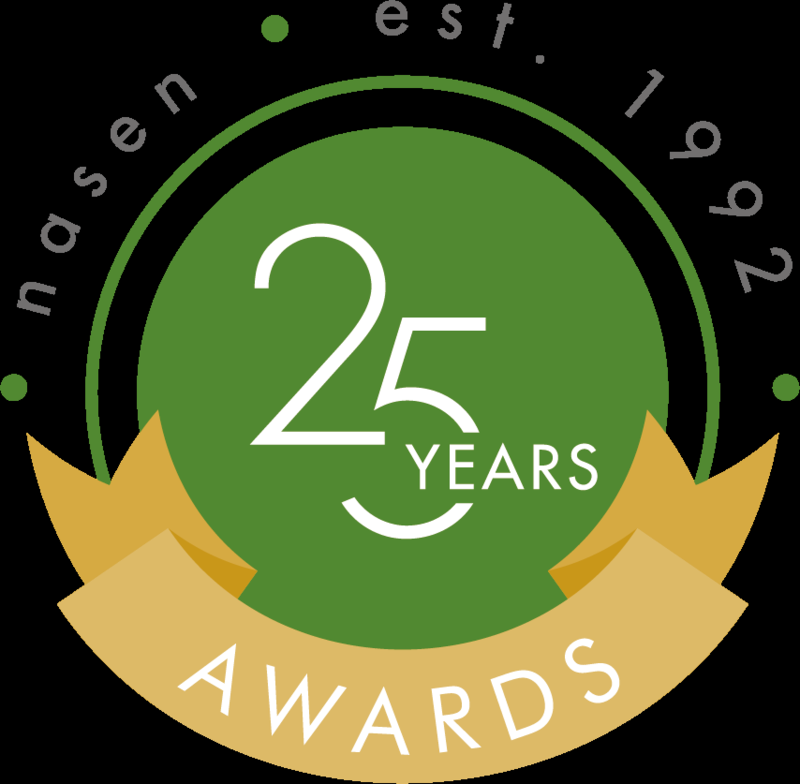 The ceremony takes place on Thursday 19th October at the Museum of London and coincides with the anniversary of NASEN’s 25 years in operation as a charity organisation, which makes it even more special. Due to the creative leadership of Mr Baker, Principal of the Aspire Schools Federation and Mr Simpson, Head of Kilgarth, we have been shortlisted for our commitment to a culture of rehabilitation through the sharing of high-quality mental health training with staff from other schools and organisations, including HMP Berwyn. We have also been recognised for the development of an online non-confrontational behaviour modification course which has attracted international candidates. Mr Baker and Mr Simpson have now been asked to work with prisons nationwide on rehabilitation, well-being and leadership for staff in challenging environments. HMP Berwyn have reciprocated by offering Kilgarth staff places on their accredited mental health first aid course in November and this will involve us becoming ‘linkage owners’ so that prison governors and members of the working parties for the Ministry of Justice will be able to draw on our support.